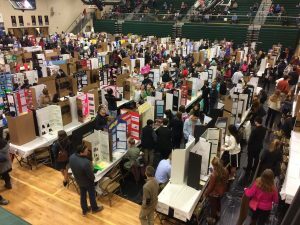 Guess how many kids in Fayette county compete in the Kentucky American Water Science Fair? On a Saturday in February, roughly 700 public, private, and home-schooled students in grades 4-12 showcased projects in animal science, behavior and social science, biochemistry, cellular and molecular biology, chemistry, computer science, earth and planetary science, energy and transportation, engineering, environmental science, medicine and health science, microbiology, physics and astronomy, and plant science. The numbers are why what’s next is so important. Lexington School students make up fewer than 1% of students in Fayette County. 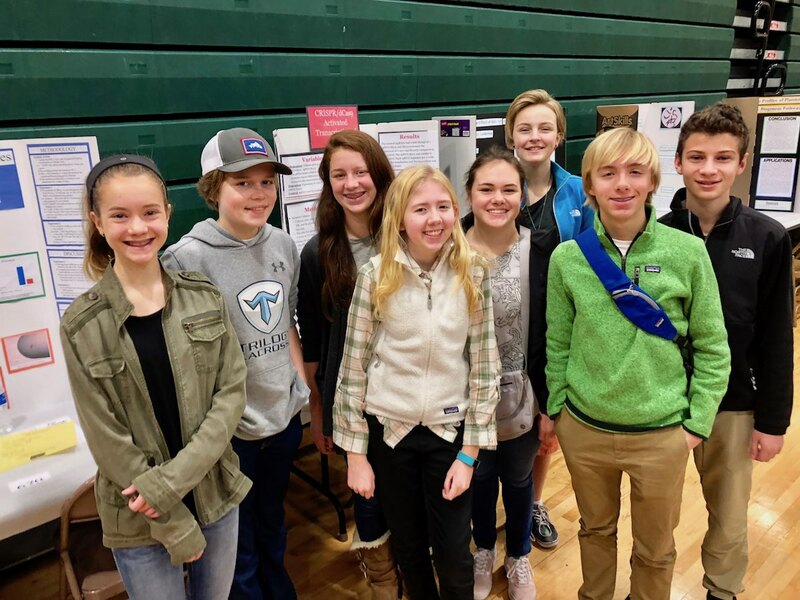 Small in number but large in heart, these Lexington School students participated in this year’s Science Fair: Katelyn Police, Liam Fallon, Sadie Barlow, Hadley Applegate, Ahmad Iqbal, Kate Golden, Ben Belin, Anna Kate, and Colin Miedler. Ela Congleton participated on behalf of the 6th grade. 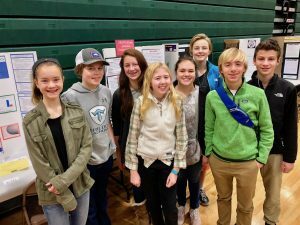 Congratulations to all the students who participated in the fair, and special recognition goes to Anna Kate Miedler who won second place in the category of Behavior and Social Science, Ben Belin who won second place in the category of Physics and Astronomy, and Sadie Barlow who won first place in the category of Energy and Transportation. These three students will advance to the Central Kentucky Regional Science and Engineering Fair at Paul Laurence Dunbar High School. They will be small in number but large in heart (and mind). Best of luck!